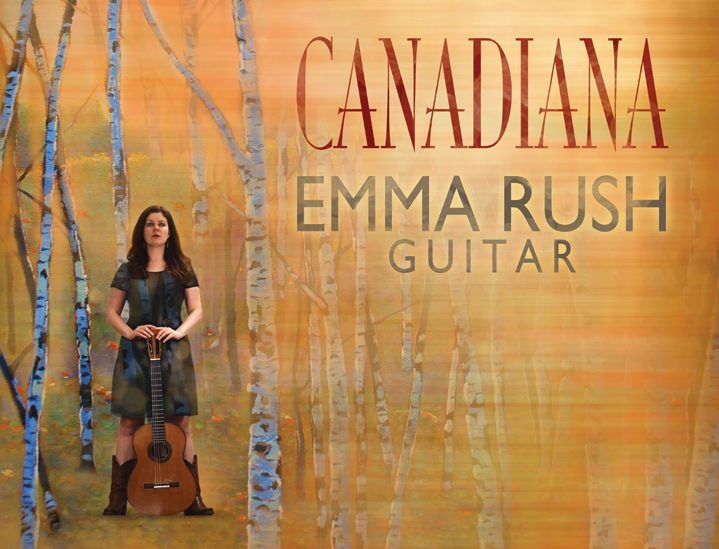 Award-winning Canadian guitarist Emma Rush is based in Hamilton, Ontario. 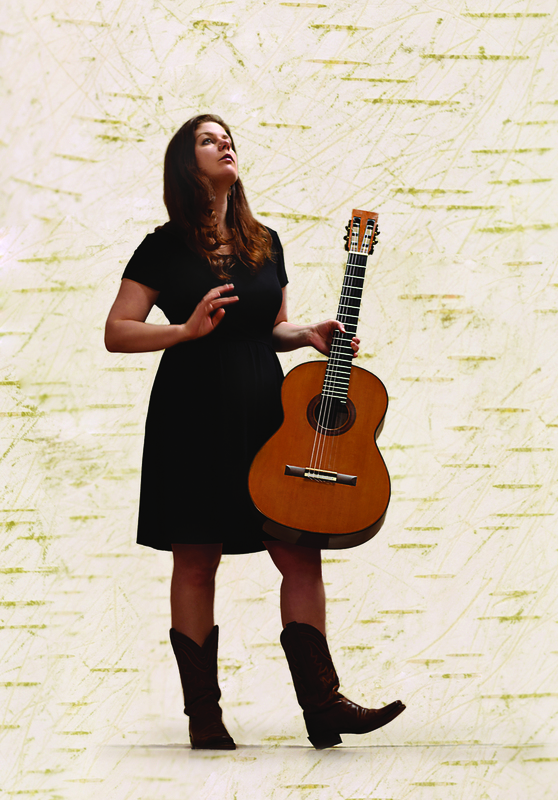 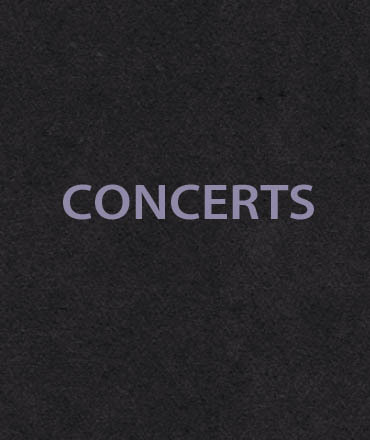 She is an unstoppable performer touring throughout North and South America, Europe and Asia. 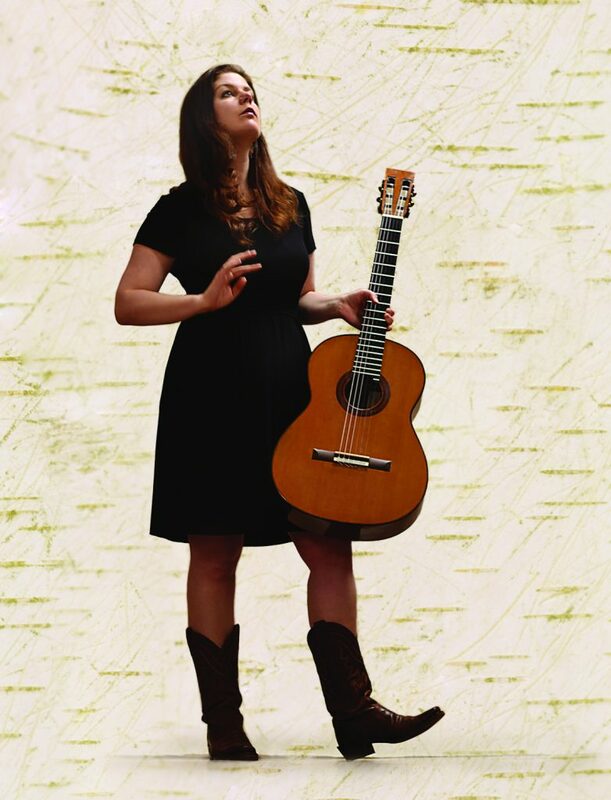 Her recently released album, Canadiana, features music of iconic Canadian songwriters arranged for solo guitar and a new work dedicated to her by William Beauvais. 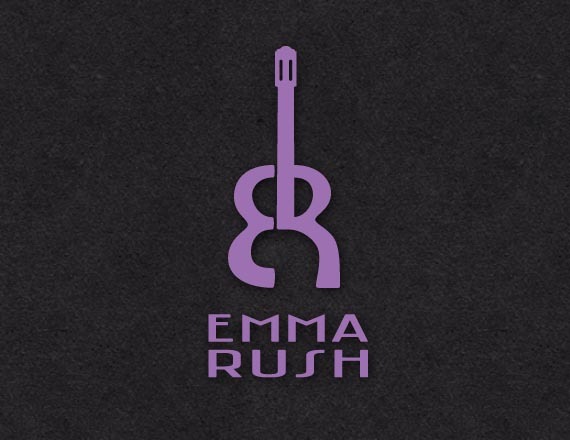 Emma Rush © 2019 All Rights Reserved TemplateMonster Design.